This year has certainly not been without its challenges. Since January, news has kept pundits and the general public going back and forth on the state of the economy. This week’s news is no exception in that regard. Wednesday’s Federal Reserve announcement to hold interest rates steady was highly anticipated. After all, the latest U.S. jobs report came as a shock to even the most pessimistic of observers. However, the perspective looming in the most recent statement was somewhat new and sheds light on how the U.S. government sees the future path of the economy — and what it expects to do through the rest of the year. Reading between the lines suggests that the Fed won’t do anything. While many Federal Open Market Committee members anticipate at least one interest-rate hike by the end of year, the uncertainties raised in Federal Reserve Board Chair Janet Yellen’s speech won’t be resolved any time soon, including a lack of inflation, a lack of productivity, slowing job growth, international economic developments, and the upcoming vote on Britain potentially exiting the European Union (otherwise known as Brexit). And to top it off, there is the U.S. presidential election in November. Nevertheless, it is important to point out that some of these uncertainties have become notoriously complex to measure, which is making the Fed’s job increasingly difficult. Many of the economic measures used today, such as inflation and productivity, rely on assumptions that were developed well before the technology era — when consumer baskets were weighted differently. Even a recent article in The Economist calls into question the usability of gross domestic product as a measure of economic prosperity. Aside from inflation and productivity, consumers currently feel pretty good. They appear to be spending increasingly more on online purchases and dining out. And despite some speculations about slowing consumer spending, the last retail-sales report suggests that it has not weakened but that households have changed where and how they spend their money. Take those headlines how you will, but there is still plenty of optimism and fuel to keep the American economic engine firing for some time. And even if the growth does not appear staggering, there are no indications of immediate risks for the U.S. economy. There is no major buildup in asset prices, personal debt ratios are low, and price-to-earnings ratios for technology companies are one-fifth of what they were in 2000. Also, the most recent economic data for California suggests that the state is doing better than most other global economies. On its own, The Golden State’s output ranks it as the sixth largest economy in the world, once again surpassing France and Brazil. California’s exceptional growth of 4.1 percent in 2015 exceeded the U.S. growth rate of 2.1 percent and France’s 1.1 percent. Last year, California created the most jobs of any state, including Florida and Texas collectively, which are the second- and third-most-populous states. 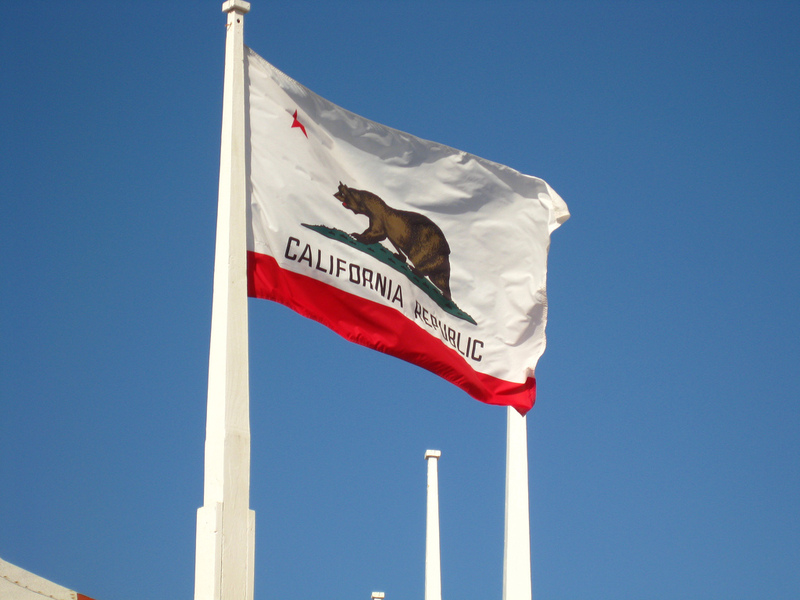 California, along with the other West Coast states, benefited from growth of information-technology and knowledge-based industries in general. Information and professional, scientific, and technical-services jobs were the major drivers of growth in all states that ranked as the highest performers in the last year and were the major contributors to the overall nation’s output growth. However, the future is a little less clear. The next national jobs report, which comes out in early July, will be telling. Also, The California Employment Development Department released May’s job numbers this morning, showing an increase of 15,200 jobs in May. This number is consistent with the low national numbers released earlier in the month and will likely be revised upward. April’s job gains were revised by over 10,000 to show 70,000 jobs added. Over the last 12 months, California added jobs at a rate of 2.8 percent compared with 1.7 percent nationwide. Certainly, adding jobs through the first half of the year shows that the Bay Area can expect slower growth than we saw last year — that is the nature of economic cycles. As we approach full employment, which is already the case in the Bay Area, it becomes harder to see strong year-over-year job-growth numbers moving forward. That doesn’t mean we’re nearing another recession, but only that we are reaching a plateau in the current economic cycle.